Maintaining your dental hygiene is imperative to your overall health, which is why Westside Dentistry encourages everyone to have a check-up, scale and clean of their teeth every 6 months. Having a professional clean twice a year also allows your dentist to keep track of your teeth, and if any repairs are needed, they can be caught quickly. Regular dental check-ups and cleans can prevent the need for major dental work in the future, which is far more cost effective than allowing problems to go undetected. Children as young as three years of age are advised to visit their dentist for the regular 6 month check-up and clean. 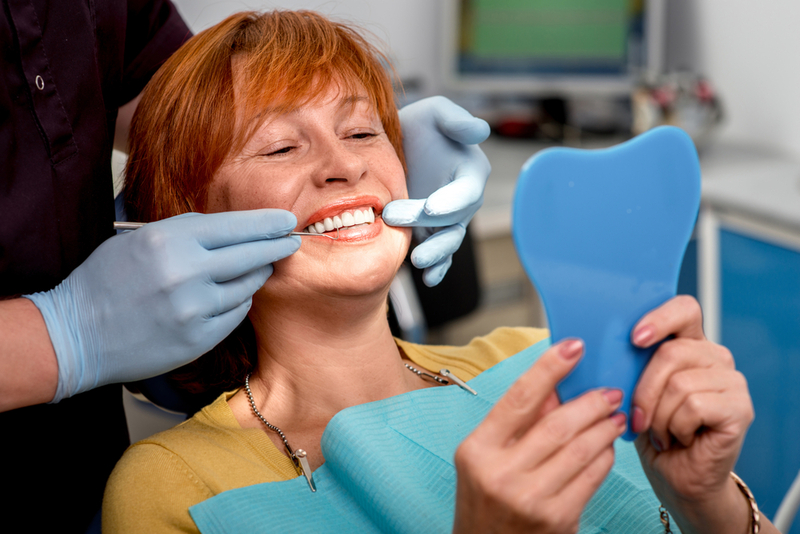 Your appointment will include the removal of calculus and plaque, and your teeth will be polished, to remove stains and plaque that aren’t normally removed during scaling and tooth brushing. Your dentist will also check for oral cancer, gum disease, tooth decay and evaluate existing restorations. An x-ray may also be taken. Westside Dentistry is offering No Gap check-up, scale and cleans and X-Rays with all Australian private health funds! Call 07 3278 0580 to take advantage of this fantastic offer! Phone our practice now to take advantage of our FREE 10 minute dental pre-assessment. Claim a FREE Dental Pre-Assessment now.